It's not just women who are going mad for anti-ageing face serums - the guys are jumping on the bandwagon too! 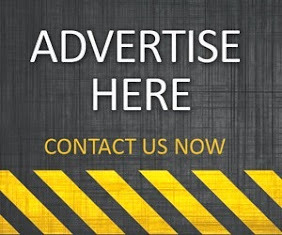 An increasing amount of men are looking for anti-ageing skin care solutions that actually work and provide them with visible results, quickly and effectively. 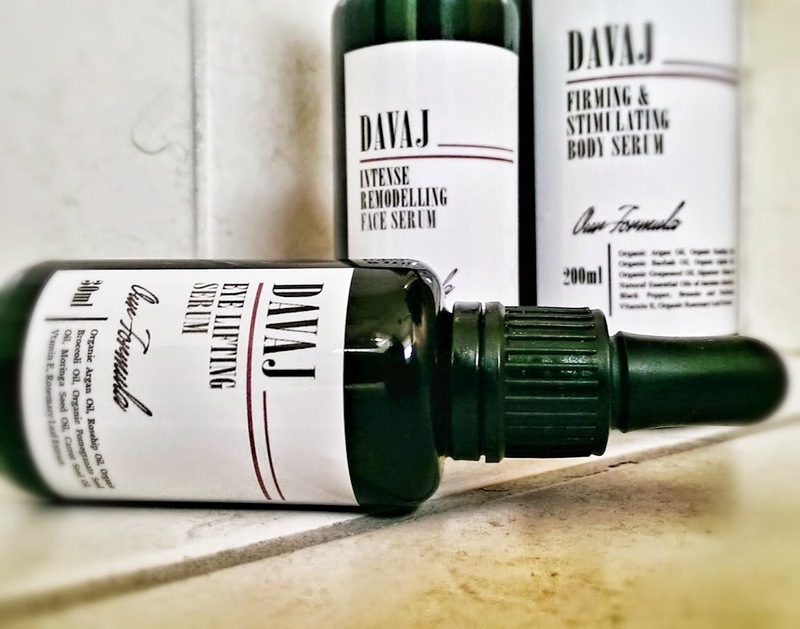 And when it comes to serums with anti-ageing benefits, it really doesn't get much better than the rather remarkable DAVAJ range (Beauty Talk: Why You Should Consider DAVAJ in 2015). Davaj Natural Serums were created to deliver exceptional results by blending ingredients of the highest quality that bring visible anti-ageing benefits. This unique range consists of three stunning products: Eye lifting serum; Intense remodelling face serum; Firming & stimulating body serum. 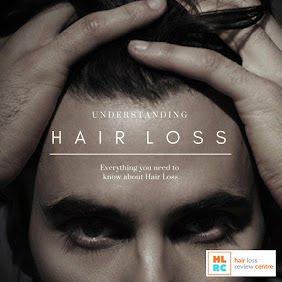 Each formula has a certified organic Argan Oil base that together with other potent oils such as Organic Rosehip, Baobab, Grapeseed or Hazelnut, makes a rich elixir to fight the loss of elasticity. With DAVAJ Serums skin is supported to function in a balanced way, protected against harmful free radicals and activated to inject more collagen into the cells which results in a youthful look and glowing complexion. 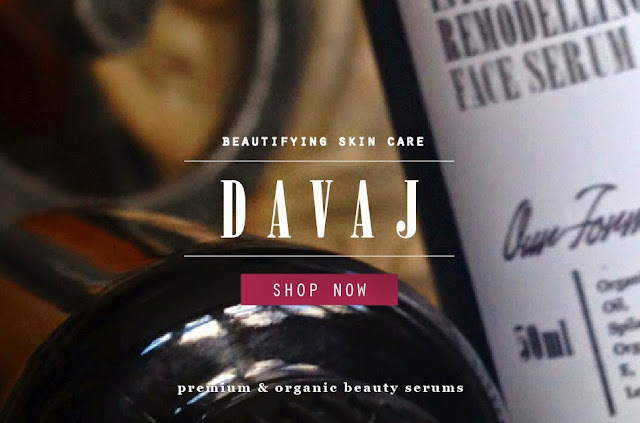 DAVAJ Serums are poured into luxurious dark violet glass bottles that are designed to store natural products. Not only do they prolong our serums' shelf life but also they boost vital properties of each ingredient. So, what is DAVAJ and does this range actually work? 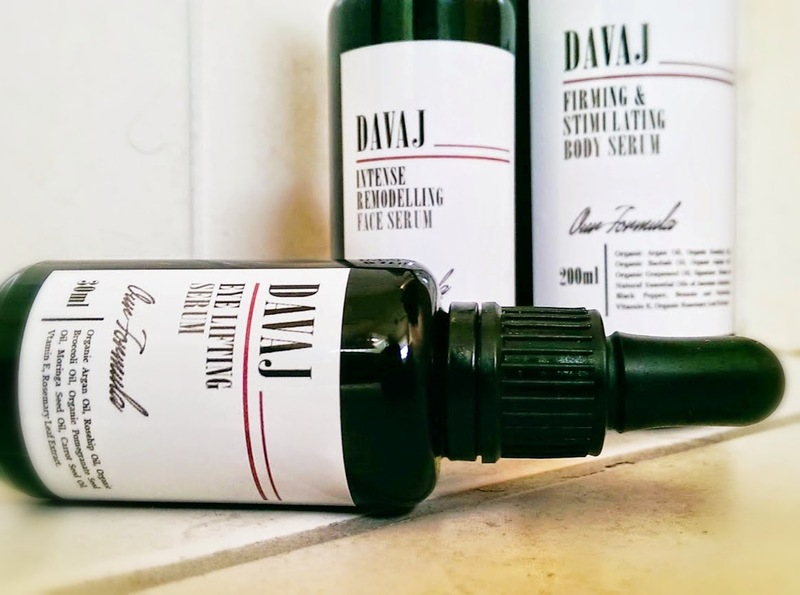 The DAVAJ Serum range was developed and formulated in late 2014, and officially launched exclusively through the established beauty retailer, Your Next Remedy. 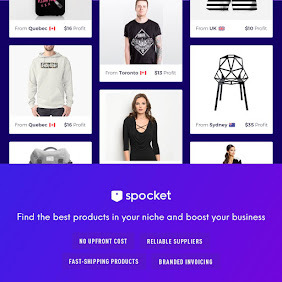 Since its launch, DAVAJ has gained an excellent reputation and can now be found in more online retailers such as Etsy and Love Lula. DAVAJ has already gained glowing reviews from users in the UK and the US. If you're looking to lift, tone and enhance the appearance of your skin, then DAVAJ can provide you with exceptional results after just a few applications. This line of serums is seriously up there with the very best, and although the price might be enough to put some people off, you do get what you pay for, in this case. Due to its popularity, DAVAJ will be looking to extend their range by the end of this year/early next year. So, expect to see a new anti-ageing face cream and body cream on the market over the coming months.